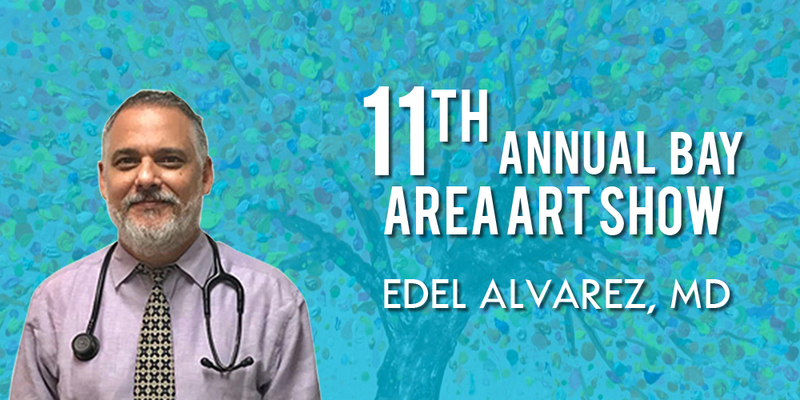 Edel Alvarez, MD, an Access Health Care Physician who practices at 2198 15th Avenue South in St. Petersburg, Florida 33710 (call 727-803-6887 to schedule an appointment) has been invited to exhibit his works at the Tampa Regional Artists 11th Annual Bay Area Art Show at Old Hyde Park Art Center, 705 West Swann Avenue, Tampa. The annual art show will be held from April 23 through May 18 and will be open from noon to 3 pm from Tuesday through Sunday. The Bay Area Art Show is a juried show. This year’s juror is Martine Collier, who is the Executive Director of the Arts Council of Hillsborough County. Dr. Alvarez is an avid aficionado of the visual arts. He studied sculpture in Havana. While he loves all the arts, he especially loves to paint. He has a mini art gallery in his home, which is filled with works of art and he has been invited to participate in several exhibitions.